The Rhone Valley : 4 nights & 5 days to enjoy its wines and charms ! Important river route since the Antiquity, the Rhone River is dotted with prosperous cities along his banks like Lyon and Avignon. The Rhone Valley wines take their strenght from this abundant and powerful river which shares his personality and sculpts the landscape. 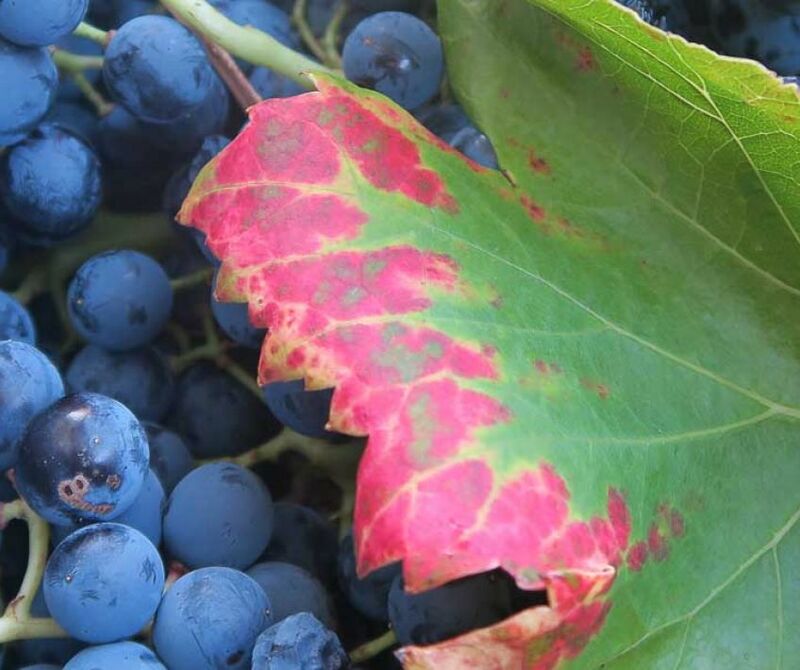 Come and discover the emblematic grape varieties : Syrah (also called Shiraz), viognier and grenache. You will understand their charcateristics tasting the crus from the Nothern and Southern valley : Côte Rotie, Condrieu, Saint Joseph, Châteauneuf du Pape, Gigondas. 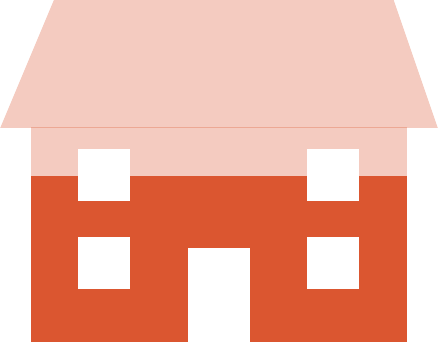 Discover also some wine appellations like Beaujolais and Ventoux. Private transfer from Lyon airport or Lyon train station to your hotel in Lyon city center. Rest of the day on your own to discover the city. Escape from city for a half day shared excursion and discover Lyon’s magnificent countryside. After a short drive direction North of Lyon, travel on the beautiful Beaujolais wine road. Go through several picturesque small villages surrounded by vineyards and take pictures of stunning sceneries. With your guide, learn about the "terroir" and the different characteristics of the Beaujolais wines appellations and its 10 crus wines. Then push the door of a Château winery. Discover some secrets about grape growing and the different steps of the unique Beaujolais wine making process called "semi-carbonic" maceration before wine-tasting several beaujolais crus wines in the beautiful Chateau cellar. Later, cross Chiroubles and Villié-Morgon towns before passing near the Mont Brouilly, a strikingly beautiful dormant volcano covered by secular vineyards. Then, climb at Fleurie's Chapel for a stunning breathtaking view on the Saone Valley. On clear days, you may have the chance to see the Alps and the Mount Blanc. Finally, meet a passionate wine-maker, visit his small winery before wine-tasting several "Crus Beaujolais" wines in a friendly atmosphere. Rest of the day at leisure to visit Lyon at your own pace. Enjoy a morning shared excursion to discover the wines from the Nothern Rhône Valley. You will do a first stop in Vienne to admire a spectacular view on the 2000 year’s old roman theatre and the stunning panorama on the Rhone Valley. We'll drive through the homeland of the legendary Syrah & Viognier grapes, passing by Cote Rotie and Condrieu vineyards. You will learn some secrets about the unique Rhone wine-making savoir faire and the art of barrel aging. You will taste some Condrieu, St Joseph or/and Cote Rotie in two different wineries. Few hours at leisure in the afternoon to explore Lyon. Private transfer to the train station to join Avignon. Pick up at Avignon train station and private transfer to your guesthouse in Châteauneuf du Pape. Enjoy a full day private tour with a wine specialist to explore the Southern Côtes du Rhône vineyards ! Visit the cellar and taste the wines of the appellation Ventoux in a traditional wine-estate located at the foot of the Mont Ventoux. Enjoy a picnic lunch in the gardens of the wine castle. Continue to Dentelles of Montmirail hillrange, charming countryside where the vineyards of Gigondas are growing. Sample the full-bodied red wines and the rosé wines of Gigondas, one of the best Cru of Côtes du Rhône. End the day in Châteauneuf-du-Pape and indulge your taste buds with a wine tasting in a local winery. 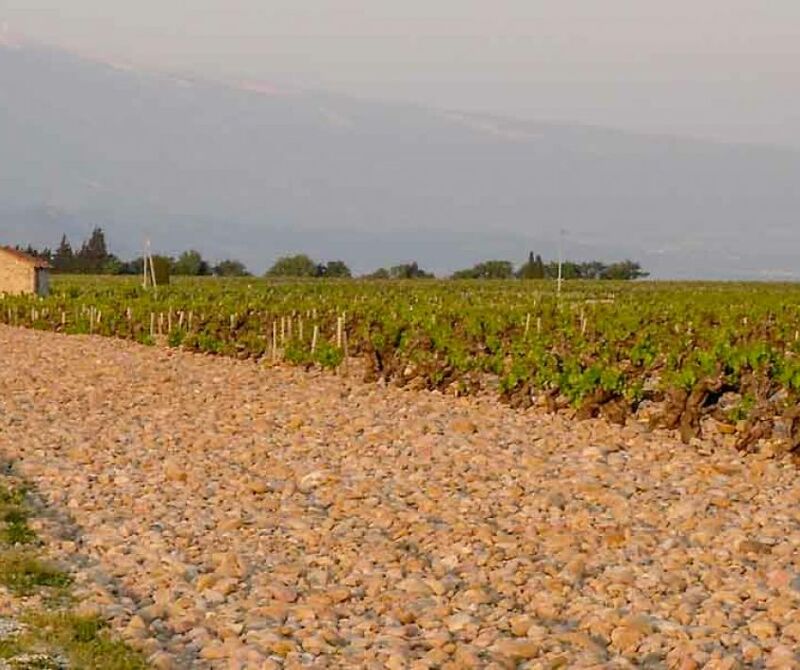 Find out about the Rhone valley vineyards : terroirs, soils, climate, grape varieties and flavours... Your driver will share with you tips for improving your knowledge of wine-tasting. Tonight, the dinner is on your own. 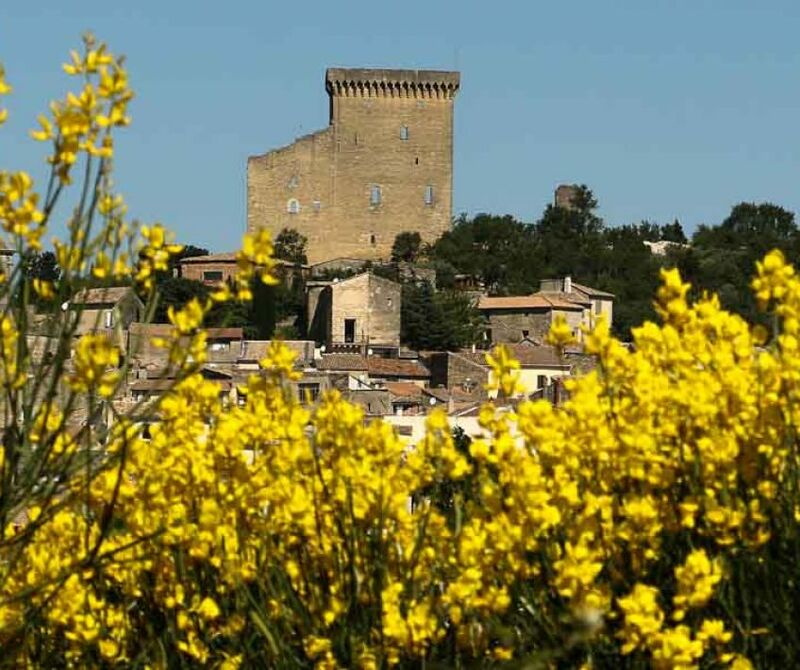 Your hosts will suggest restaurants in the charming village of Châteauneuf-du-Pape that you can join by taxi. Private transfer to Avignon TGV Station. 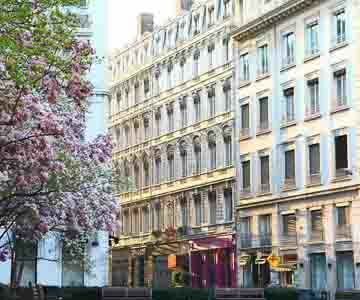 The hotel des Célestins is a 3-star hotel in the heart of the city of Lyon. Ideally located, you will need less than 10 minute walk to reach the Tourism Office in Bellecour square. La Bastide des Princes is located in the vineyard of Châteauneuf du Pape. The guesthouse is a beautiful building from the 17th century. You will enjoy the swimming pools and a green park for a relaxing stay. The prices for this package are based on a 2 people basis (double room) and subject to availability.